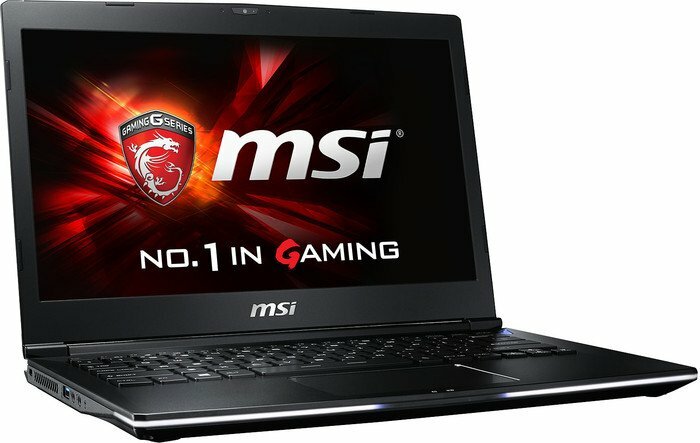 MSI has been coming up with amazing gaming laptops over the years. 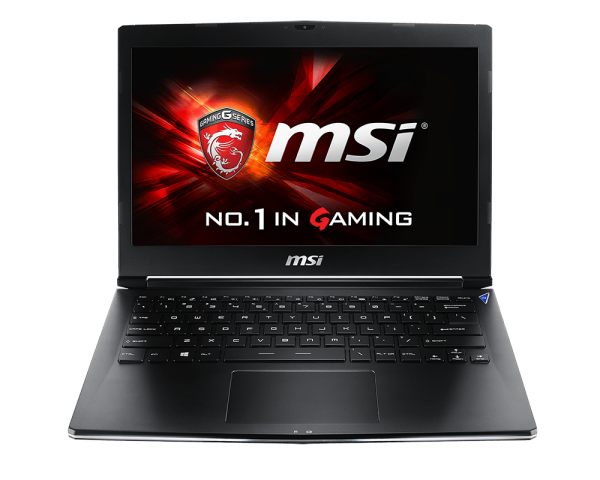 The MSI GS30 2M 016UK is second to none in its range with the nVidiaGeforce GTX 980, 4 GB GDDR5 graphics card which is on the supplied MSI Gaming Dock. This graphic card can handle the latest date graphically demanding games on at least high quality. 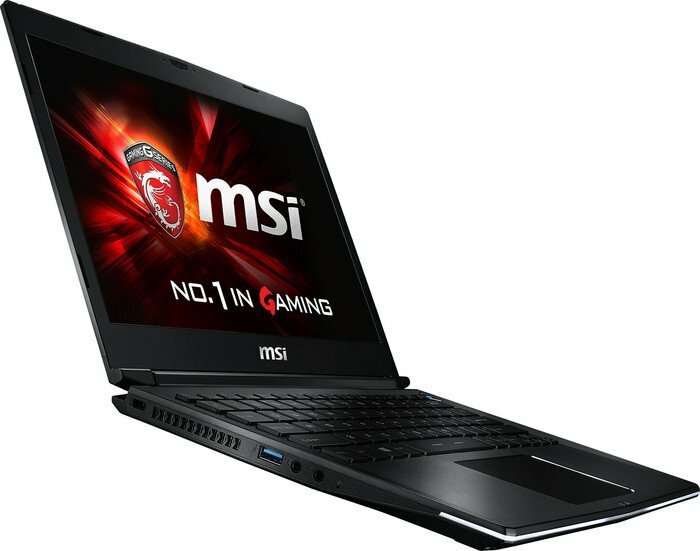 The gaming laptop is powered by the Intel Core i7-4870HQ quad core processor, which has an integrated Intel Iris Pro Graphics 5200 and is adequate to play games at medium settings while being mobile. 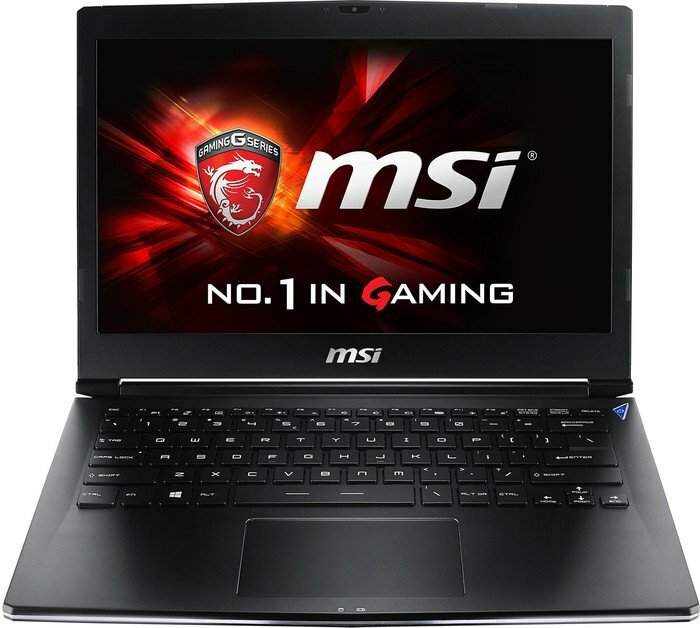 The 13.3" Full HD display is suitable to play games while on the go. The storage on-board is a 512 GB SSD and a 16 GB DDR3 RAM to effectively handle multi-tasking. The light weight laptop of 1.2 kg ships with pre-installed Microsoft Windows 8.1 64-bit. In terms of connectivity, there are two USB 3.0 ports and an HDMI port. 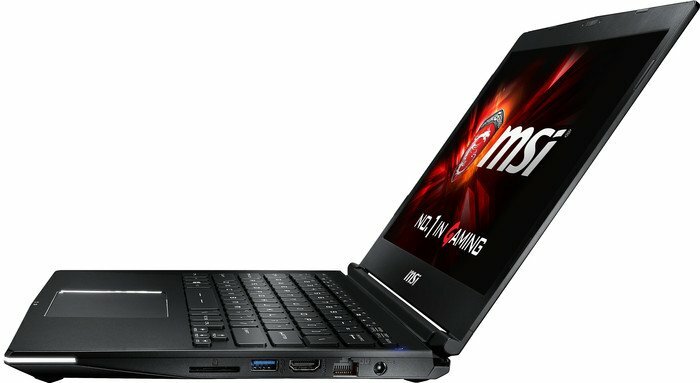 There is also a card reader, however there is no optical drive as this gaming laptop was meant to be thin and light. The battery life is rated to be 4 hours with power management switched on. Finally the included Gaming Dock features the mentioned GTX 980 Desktop Graphics card, an additional four USB 3.0 and two HDMI ports. There is also the 2.1 audio system and various other features. 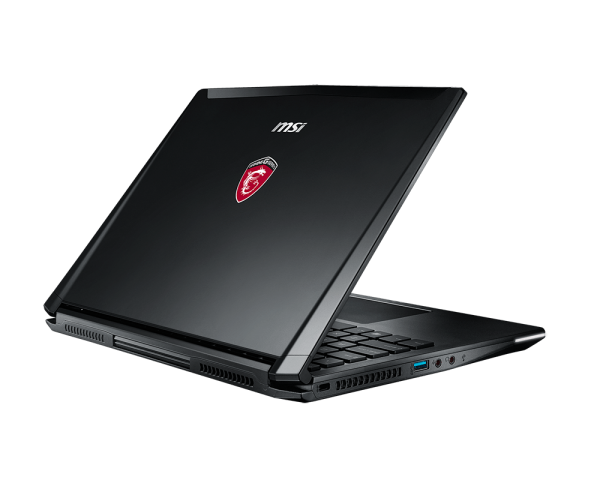 The MSI GS30 Shadow is laptop with GamingDock, which can turn the device into powerful gaming machine. The GamingDock can house any GPU in order to improve the GS30's performance and allows to run most if not all the hottest games in the market now at highest graphic details. The Shadow is designed to be small and light since it doesn't have a discreet graphics card. It has a 13.3 inch matte anti-glare display with a resolution of 2560 x 1440 pixels . 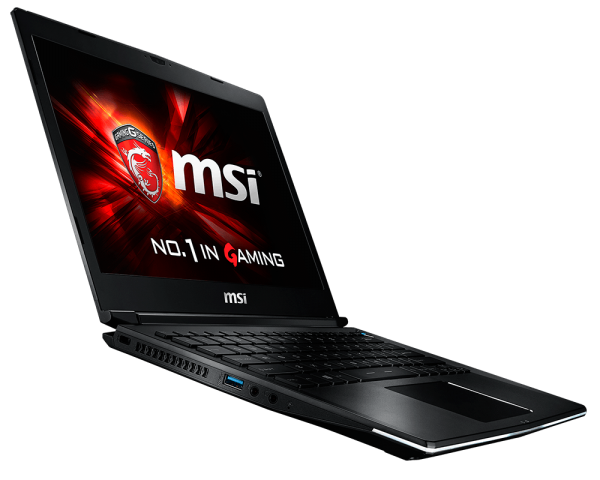 It runs on the Intel Core i7 processor with a maximum of 16GB of DDR3 RAM. The GamingDock is the size of a small printer and was designed to hold a full-sized desktop graphics card. 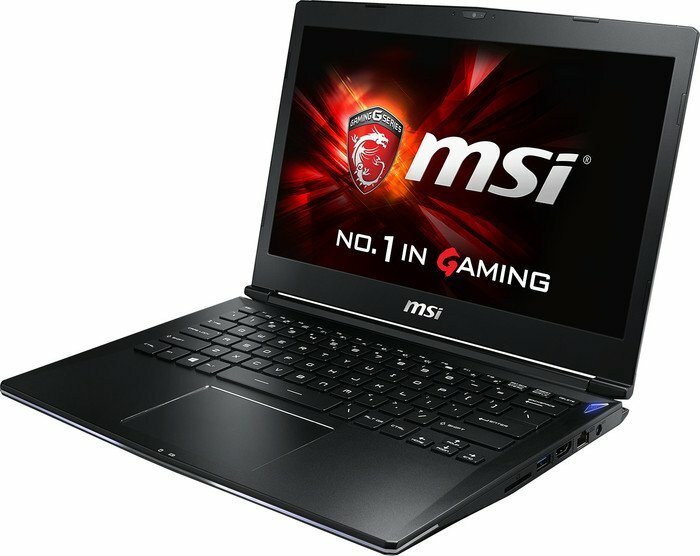 It connects to the gaming laptop with a 16-pin PCI Express connector and requires a self-owned GPU to be fitted in, in order to acquire the best performance of this extremely powerful combination. The GamingDock also features a sound system with a 2.1 speaker setup, a 450-watt power supply, and an extra 3.5 inch compartment for an extra hard drive. 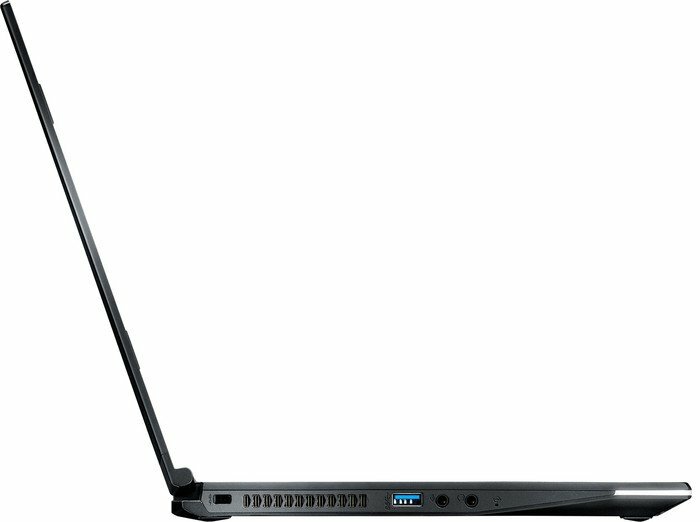 Additionally, it also has an Ethernet port and four USB 3.0 ports adding on to the laptop's own two USB 3.0 ports. Transformation. 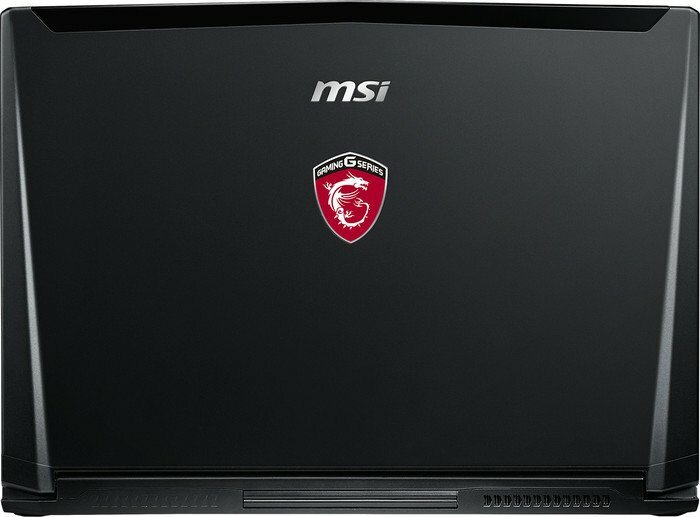 Compact subnotebook or fully fledged desktop replacement: The MSI GS30 wants to be both at the same time. Our review will reveal whether the GamingDock model does so successfully or whether it sits on the fence. Positive: Compact size; powerful gaming dock. Negative: Expensive; poor noisy cooling system. Positive: Compact size and light weight; very good performance; matte display. Negative: Expensive. Positive: Very high performance; great keyboard; very good display; good battery life. Negative: Very noisy; hot under load; high price. Positive: Good keyboard and touchpad; very good display; good performance; Negative: Noisy fan; expensive. 4870HQ: Haswell-based quad-core processor clocked at 2.5 GHz with Turbo Boost support up to 3.7 GHz. 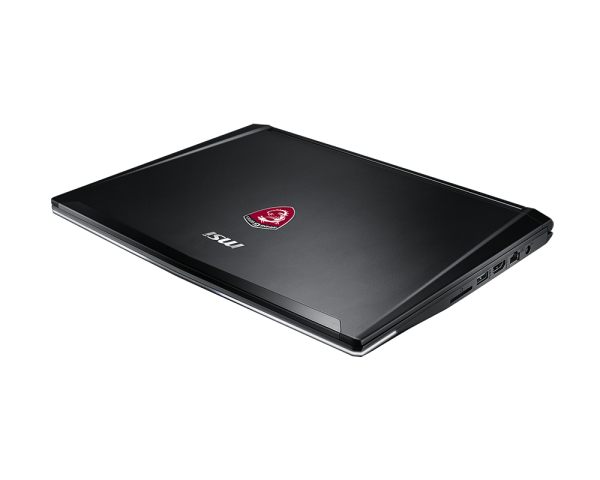 Offers an integrated Iris Pro Graphics 5200 GPU and a dual-channel DDR3 memory controller.